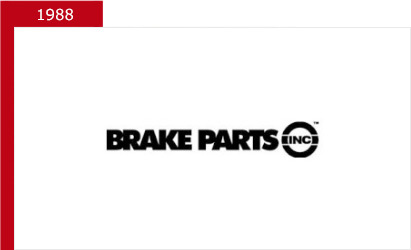 Who is Brake Parts Inc? 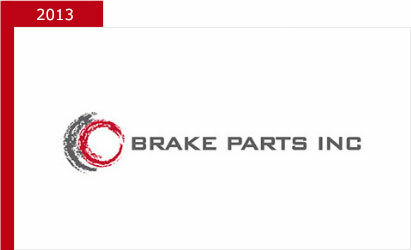 Brake Parts Inc (BPI) is committed to leading the global automotive aftermarket as the premier manufacturer and supplier of brake system components. 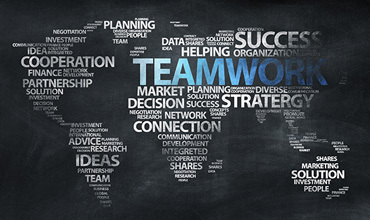 The company’s primary focus is the growth and profitability of its customers through a collaborative platform of quality, innovation, dedication and integrity. BPI has a demonstrated commitment to research, development and testing of its entire product offering, including friction, rotors, drums, calipers and hydraulic products, ensuring that they meet or exceed original equipment fit, form and function requirements. 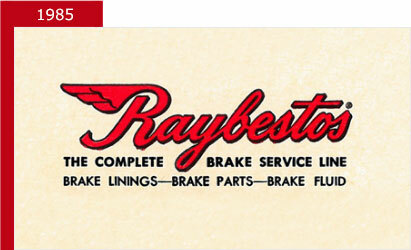 The Raybestos brand was established for brake linings and later would become the flagship brand for BPI. 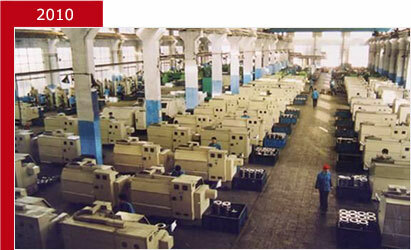 Echlin was established as an automotive aftermarket supplier by Jack and Earl Echlin. Echlin later acquired the Raybestos brand. 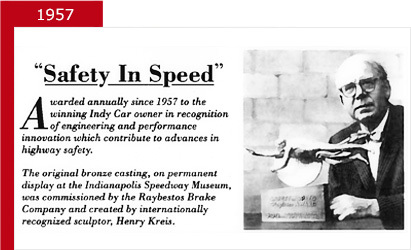 First Raybestos Safety in Speed award was presented in conjunction with the Indianapolis 500. This award laid the groundwork for the Raybestos brand commitment to safety and performance. 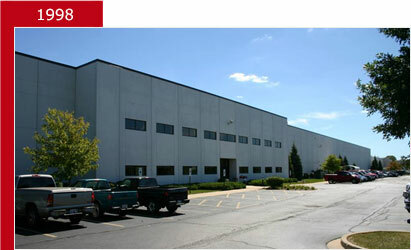 Echlin purchased United Parts in Chicago, IL, and relocated the business to McHenry, IL, the future home of BPI. Echlin purchased the Raybestos brand from Raymark Industries, Inc. and later formed BPI. Echlin incorporated BPI as a standalone company, serving the automotive aftermarket in North America. 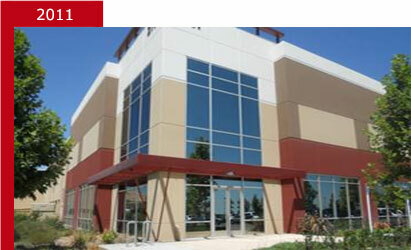 A new headquarters' building was opened in McHenry, IL, and that site continues to be the global headquarters of BPI today. 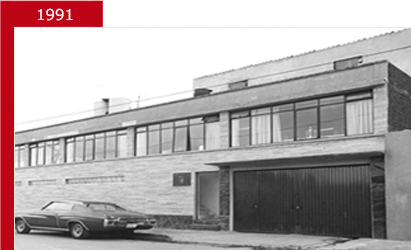 Manufacturing operations in Mexico City were expanded, the first step in establishing BPI's global presence. 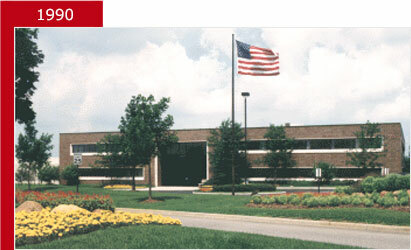 The company's Research & Development Center was opened in Winchester, KY, and is still the home of BPI's research and development today. 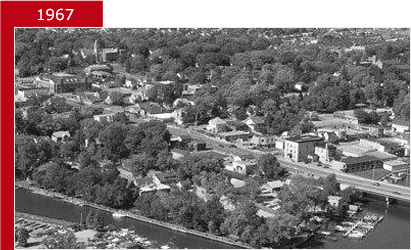 The McHenry headquarters were expanded and a new Midwest distribution center opened, marking the beginning of BPI's world class distribution strategy. 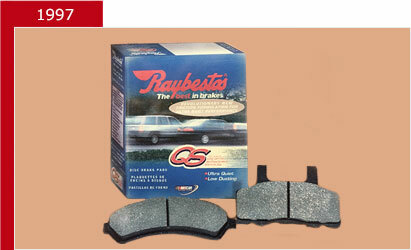 The Raybestos "Quiet Stop" (QS®) friction line was launched as the first ceramic disc pad in the aftermarket. 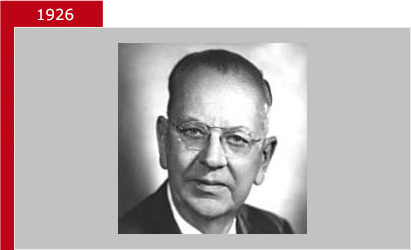 This innovation was a differentiator in the marketplace and changed how brake pads were made and marketed. 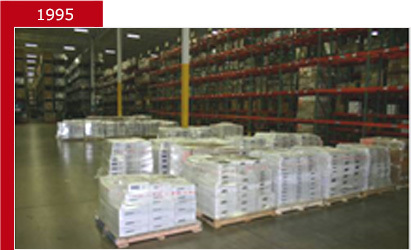 The company expanded logistics with a second distribution center in McHenry, IL, to better serve Midwest customers. 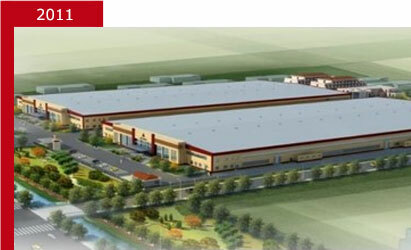 Dana Corporation acquired Echlin, creating one of the world’s largest independent suppliers of automotive components to both original equipment manufacturers and the aftermarket. 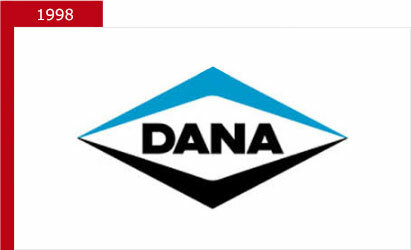 Dana sold BPI to a private equity firm, creating what became known as Affinia Brake & Chassis. 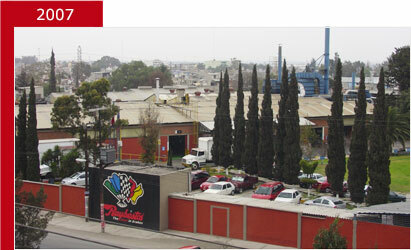 The Los Reyes friction plant opened in Mexico, expanding the company's global presence. 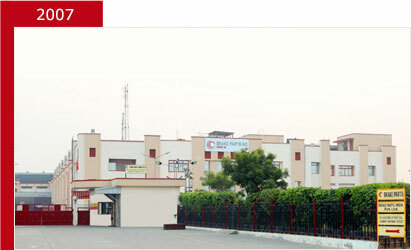 Further expansion of the global friction footprint continued with the opening of a plant in Sonepat, India. Affinia Brake & Chassis acquired the Longkou Haimeng Machining Company Ltd., a drum and rotor manufacturer in China, providing the firm with a truly global presence. 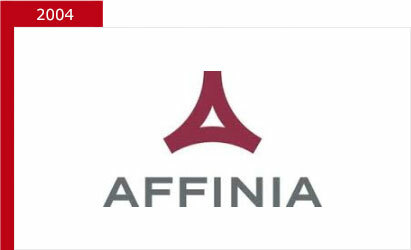 Affinia Brake & Chassis established Shanghai Trading Company in China to expand global operations and sales in the Asia Pacific region. 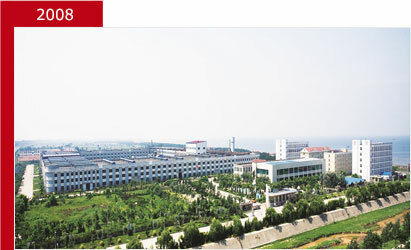 The Haimeng Rotor Plant in Shandong, China was expanded and became one of the largest rotor manufacturers in the world. 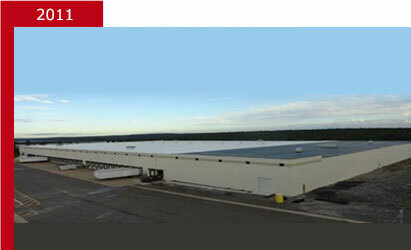 A new distribution center opened, moving from Modesto to Patterson, CA, to better serve customers in the West and Canada, expanding the world class distribution footprint. The Raybestos R-300® Premium Rotor award-winning design drove innovation and changed the rotor market. 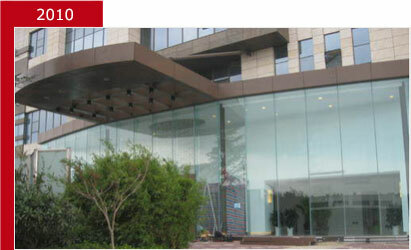 An additional friction plant in Laixi, China opened to expand the company's global manufacturing footprint. 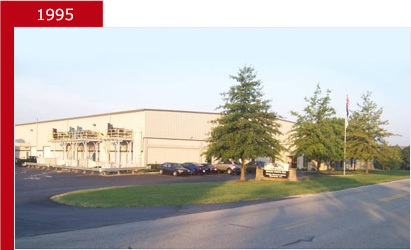 An East coast distribution center opened in Hazleton, PA, to better serve customers and complete our world class North American distribution network. 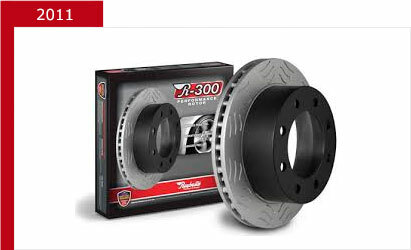 A group of investors, led by senior management and Torque Capital, purchased the company from Affinia, reintroducing BPI as one of the premier global brake suppliers. Following extensive research and development, BPI launched Raybestos Element3®, featuring Enhanced Hybrid Technology (EHT®), a real differentiator in the marketplace. 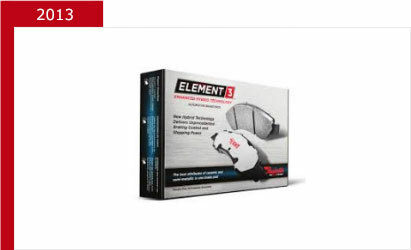 This innovative engineering breakthrough combines the best attributes of ceramic and semi-metallic, delivering optimal performance, improved pad wear and durability, and unsurpassed stopping power. 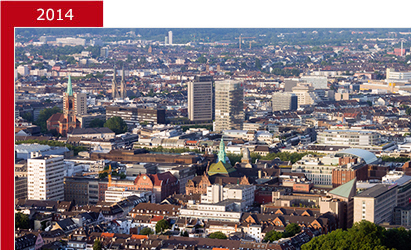 BPI established a European presence in Germany, opening a sales and marketing office in Dusseldorf and futher expanding BPI's global footprint. 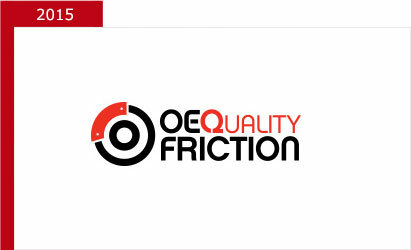 BPI acquired assets of OE Quality Friction and began production in Juarez, Mexico, reinforcing the presence in the medium duty market with the Vortex brand in Canada. 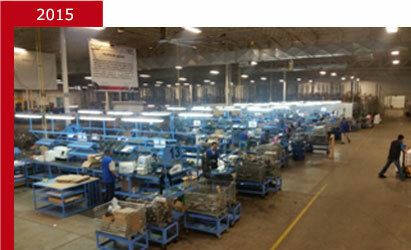 A new caliper remanufacturing plant opened in Nuevo Laredo, Mexico, continuing the global expansion in the brake category. 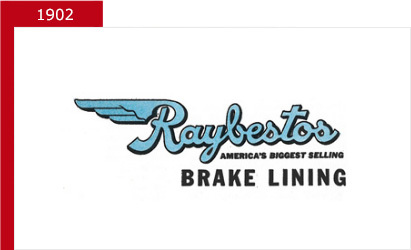 RAYBESTOS, THE BEST IN BRAKES, ELEMENT3, EHT, R-300, QS and BRUTESTOP are among the trademarks or registered trademarks of BPI Holdings International, Inc. or BPI LLC in the U.S. and worldwide. All other trademarks are the property of their respective owners.